Manage all IT requests which are logged in IT Ticketing tool. This includes classification, taking approvals, assigning to L2/L3 support, follow up with them until closure. Assessing the severity, impact and risk of incidents and escalating to the L2/L3 teams, whenever required. Adopt IT processes and policies during day to day support. Handling IT project activities assigned to you. Identify and communicate the problem areas based on the incoming incidents. 0-1 years of experience in Windows environment. Good knowledge of OS, Network and Applications. Knowledge on SCCM is preferred. 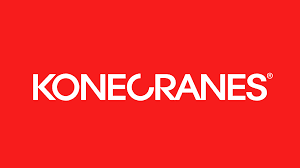 0 on: "Freshers :: Konecranes Hiring For Trainee/Jr Executive in Pune"